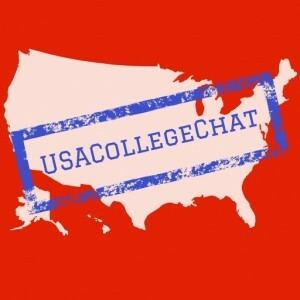 In this evening’s USACollegeChat podcast, Executive Director Harold O. Levy speaks with co-hosts Marie Segares and Regina H. Paul about our “True Merit” report and college access barriers for academically talented students with financial need. Students from families in the bottom economic quartile comprise only three percent of enrollment in the most competitive schools, while those from the top economic quartile comprise 72 percent. Only 23 percent of high-achieving, low-income students apply to a selective school, compared with 48 percent of high-achieving, high-income students. High-achieving students from the wealthiest families were three times as likely to enroll in a highly selective college as those from the poorest families (24 versus 8 percent). 49 percent of corporate industry leaders and 50 percent of government leaders graduated from only 12 selective colleges and universities. “There’s no way for those leaders to know what it’s like growing up differently from the way they did when they’re all together,” states Regina. You can listen to the full podcast below or on the USACollegeChat website, which includes a transcript of the discussion.